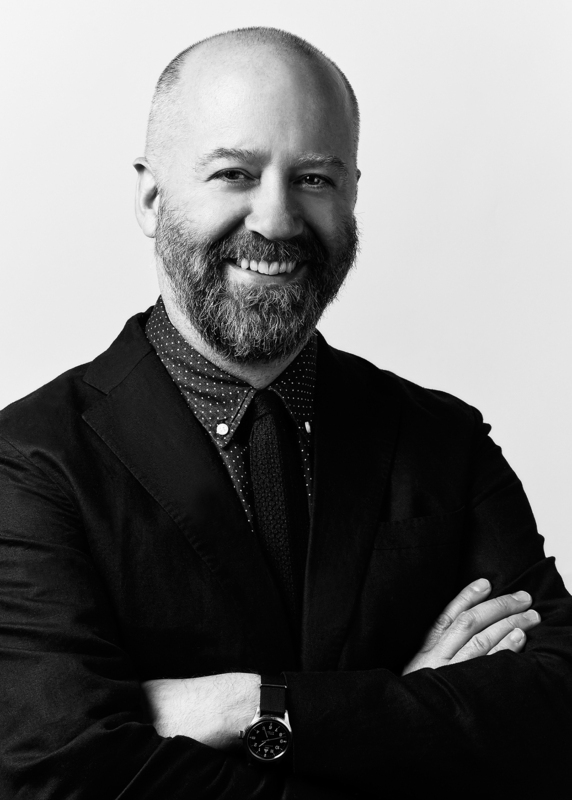 Art Peck, who will succeed Glenn Murphy as chief executive of Gap Inc. in February, has promoted two executives within the company to lead the Gap and Banana Republic global businesses. Jeff Kirwan will become Gap Global president in December and Andi Owens will become Banana Republic Global president in February. 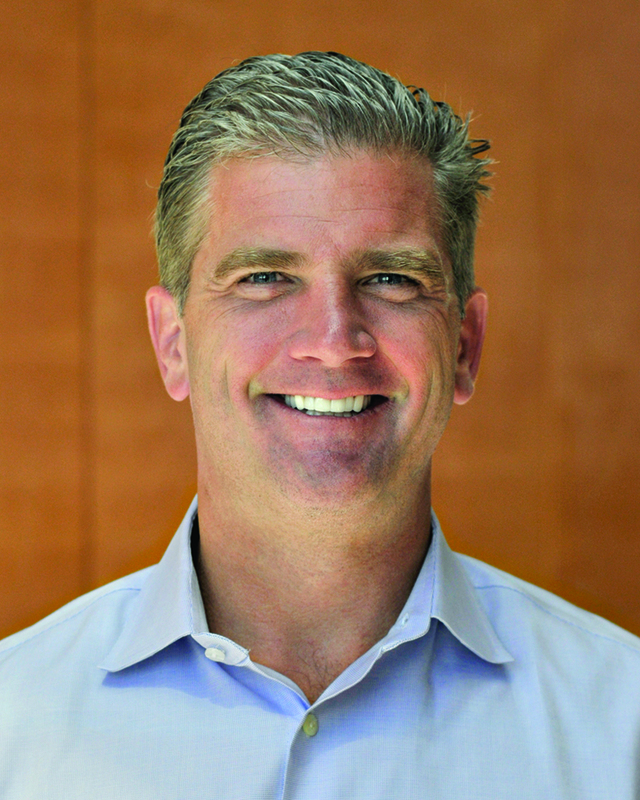 Kirwan, 48, has been president of Gap Inc.’s greater China business for the past three years. He succeeds the outgoing Stephen Sunnucks. 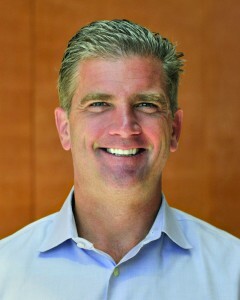 Owens, 49, is the head of the Gap Outlet division. Jack Calhoun, the current Banana Republic president, will work with Owens on the transition until he leaves the company on February 1.